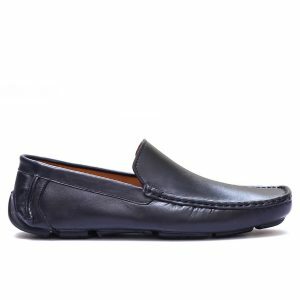 Benedo Black is trendy casual Loafer made from genuine cow skin, Its stylish buckle is the key attraction as it snatches eyes almost every time it gets a look, the all new rubber sole is packed with powerfull grip and extra luxury. Soft Rubber Sole with more traction. 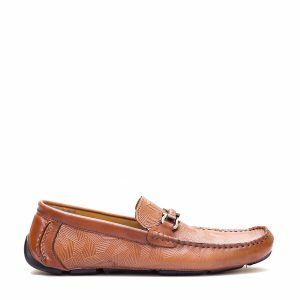 Brown Pinfu is Geo- Printed Cow Skin Driver which is made to inspire all, It gives extra luxurious feel thanks to its driving sole. 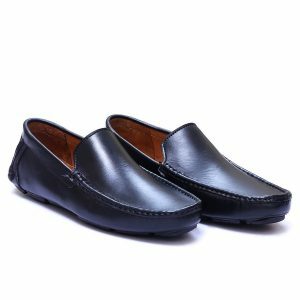 Inner of the shoes is made of premium goat skin resulting great feel. 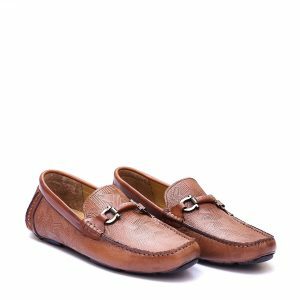 The most demanded Burgundy Charsadda sandals famously called Peshawari chappals have been fashion signature for nearly every Pakistani. Worth having in your wardrobe. Special Burgundy shade with black makes it look exotic. Prelia Black is shiny calf skin made sandals designed to rock anywhere you go, Soft comfy sole with luxurious footbed make sure extra comfort for using it long hours.